One of South Africa's largest independent suppliers and re-manufacturers of brake and steering parts, assemblies and accessories for the automotive parts market and the Original Equipment Market. Our power steering division can re-manufacture all makes of steering boxes for every vehicle and from every country in the world. All parts and kits fitted in our rebuilding division are OEM manufactured. Heavy-duty trucks are also catered for. 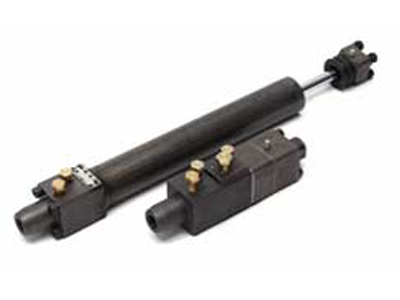 The worm gear shafts are reground and hard-chromed and are resleeved when required. All units are given a pre-delivery test on the latest imported testers with simulated road stress features. 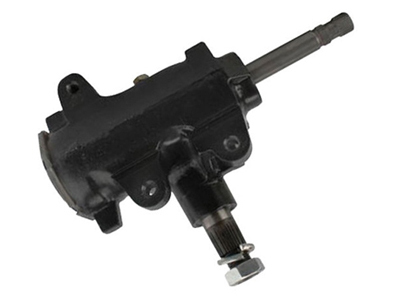 We also carry a range of new steering boxes. 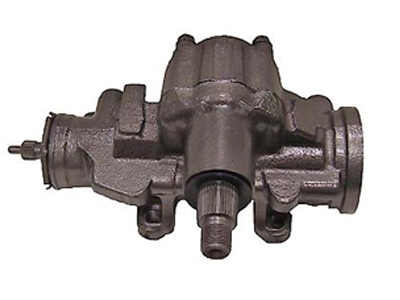 Our power steering division can re-manufacture all makes of steering pumps for every vehicle and from every country in the world. All parts and kits fitted in our rebuilding division are OEM manufactured. Heavy-duty trucks are also catered for. All units are given a pre-delivery test on the latest imported testers with simulated road stress features. 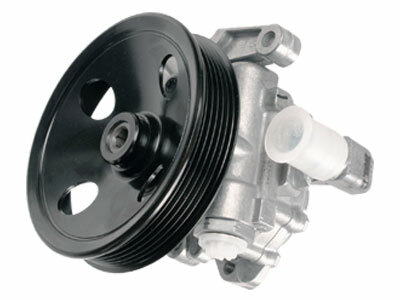 We also carry a range of new pumps for UK, USA and Europe imported vehicles. 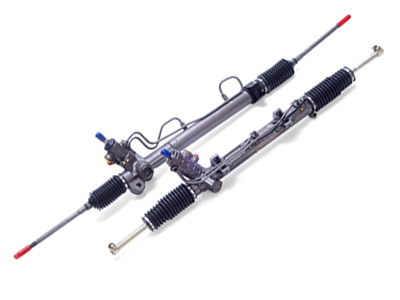 We rebuild all manual steering Rack & Pinion assemblies and Steering Boxes to "as new" standards. For the first time in South Africa we now build up the rack teeth as well as the worm gears with hard metal to OEM standards. Worm shafts are hard chromed and housings re-bushed. 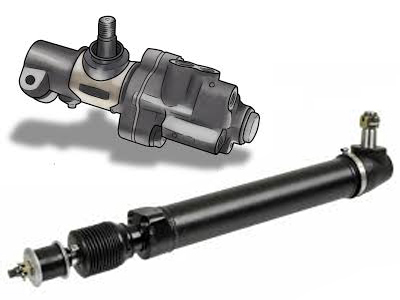 Our power steering conversion for all 4x4 vehicles with manual steering provides an easy means to upgrade these vehicles to power steering. Many older 4x4 vehicles with manual steering require a lot of "muscle" through the bends. Upgrading them to power steering makes these vehicles much easier to live with on a day-to-day basis, while performance and reliability remain unaffected. Our power steering division can re-manufacture all makes of control valves and rams for every vehicle, from every country in the world. All parts and kits fitted in our rebuilding division are OEM manufactured. Heavy-duty trucks and off-highway equipment are also catered for. All units are given a pre-delivery test on the latest imported testers with simulated road stress features. 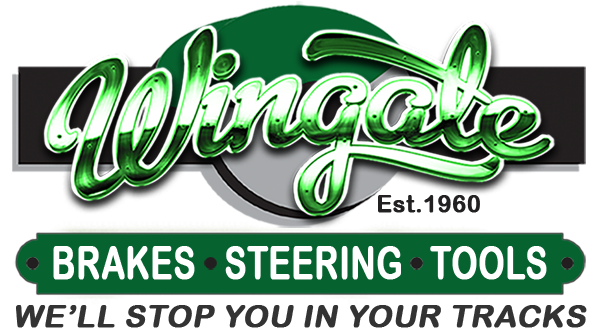 Wingate Motors. © Copyright 2018. All rights reserved. Designed and maintained by Silver Wolf Enterprises 082 900 4141.